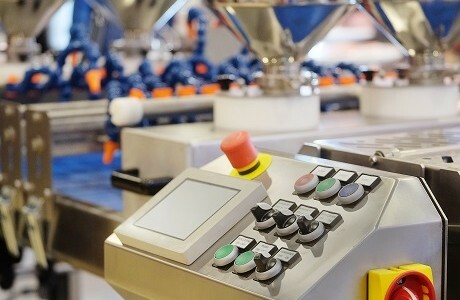 If you either manufacture or distribute products, then Product Recall insurance is one of the policies you should consider. With over 30 years’ experience, including this specialist sector, we have noticed a significant increase in the number of product recalls. Regulations on consumer and food products are ever more stringent and the costs of recall are high. According to specialist solicitors RPC UK product recalls affected a record 190 products in 2013. From baby food to motor vehicles no sector or company is immune to the risks. As a leading independent and Lloyd’s accredited broker we can arrange cover that protects your business from the serious repercussions of a product recall. Our account manager will take the time to analyse all your business risks before sourcing tailored insurance that is designed to compensate you financially should you ever need to withdraw a product from sale. Considerations would be the costs of recall (including removal, destruction and replacement of stock, as well as repair and then restocking) plus legal expenses, operational extras and damages caused to your business reputation.